Leeds earned £7.5m in 2017 under the EFL television deal, compared to a guaranteed £100m for the team that finishes bottom of the Premier League. 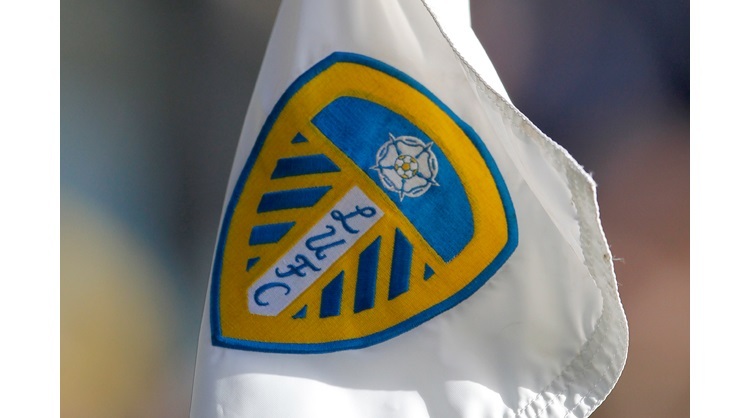 Six of Leeds' 12 league games this season have been moved for TV coverage. Last season, 19 of Leeds' 46 league games were selected for Sky TV coverage, which Radrizzani says puts the club at a disadvantage. The Italian says clubs like Leeds being "watched by 500,000-600,000 people live on Sky" but only getting £2m-£2.5m from the league for having their games televised - the rest made up via the EFL - "actually penalises us". "We're always on TV, maybe more than 20 times. It doesn't work," he added. Leeds are third in the Championship, with 23 points from 12 games, but the Yorkshire club have not been in the top flight of English football since being relegated in 2003-04. Clubs relegated from the Premier League currently receive £75m in parachute payments over the subsequent two seasons if they remain in a lower division. Radrizzani says he is yet to discuss the idea of a 'Premier League 2' with other owners of Championship clubs, but believes there is a consensus for change. "The time is getting ready to consider what to do to move forward so we don't have a crisis every two years when a club go bankrupt or changes ownership every other year."